The best way to experience Bend Oregon is to live here. Want to find your Bend Home? We'll email you a list of active properties that fit your search requirements and alert you each day a new property is listed that matches! With over 7,833 square miles to explore, what will you do first? Visit Bend Oregon and get your fill of Concerts, Events, and Resorts. Bend offers so much its hard to choose what you will do first. Click on the links below to start your next adventure. Tetherow Golf, Resort, Restaurant and More. Looking to tear up the mountains? Check out our local ski resorts Mt Bachelor and Hoodoo. Discover some of Bend's awesome breweries. Here are some of Central Oregon's great breweries. Click on the images below to visit these breweries websites. 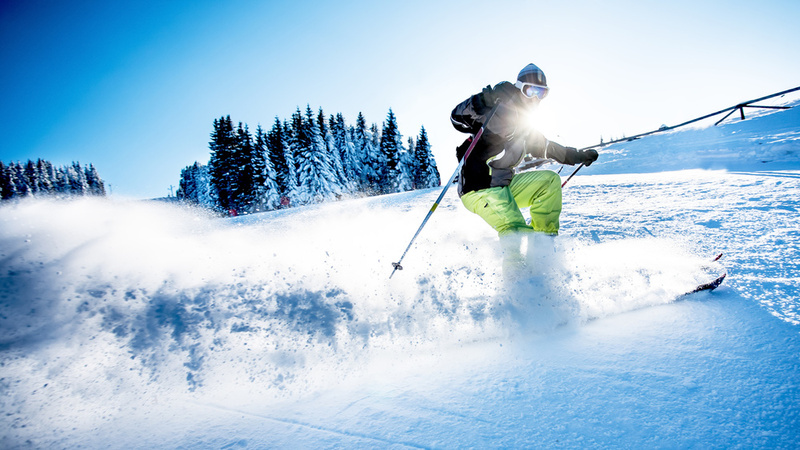 Skiing, Mountain Biking, Snowboarding, Swimming, Hiking, Road Biking, Breweries, Restaurants, Coffee Shops, Parks, Camping, Water Parks, Museums, Hunting, Fishing, Boating, Boutique shops, Malls, Custom Built Homes, Golfing, Snowshoeing, and so much more. 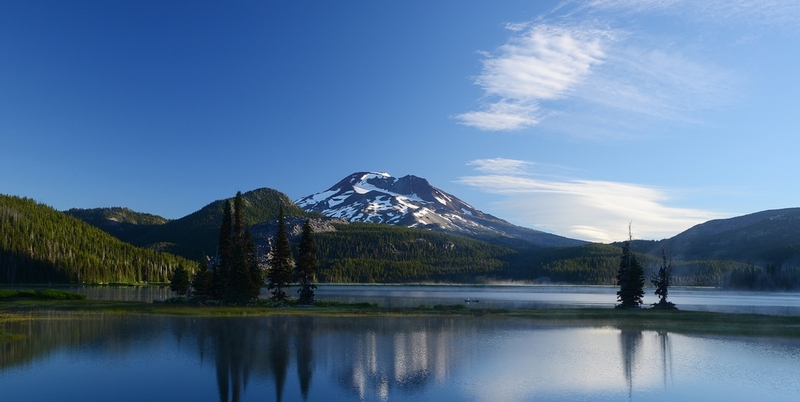 Bend Oregon offers so many activities within an hour driving distance, it is almost impossible to list everything Central Oregon has to offer. However, we are going to try. Here is a list of links to help you discover all that Central Oregon has to offer. Since Bend Oregon is more like a hub for this area, don’t be surprised if you want to move here. If you are looking for more information about Bend or Central Oregon in general please contact us. 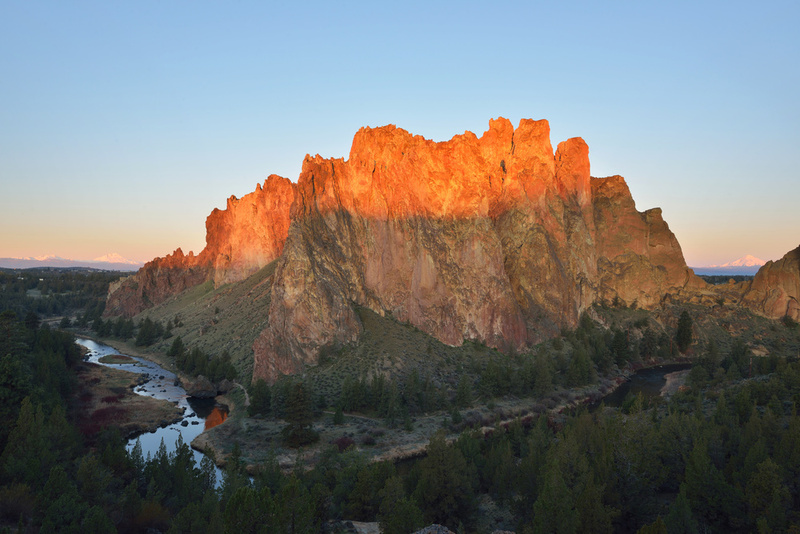 Gobend is your online resource for exploring the lifestyle of Central Oregon. Quality of Life appears to be the common denominator to the many that have made Bend or Central Oregon their home. Bend has quickly become a melting pot to the many larger cities that were victims to the dot-com fallout. This has led to rapid population growth in the Bend and neighboring areas of Redmond, Sisters, La Pine, Sunriver, Madras and Prineville. Over the last few years, Bend has developed into a cultural hub for the Central Oregon region in addition to the recreational hub that the region has long been known for. From Art Galleries, to upscale shopping boutiques, to fine dining and lodging options, Bend has quickly become a world class vacation destination as noted in numerous regional and national publications. From Skiing and Snowboarding on Mt. Bachelor at your back door, to world class fly-fishing and white water rafting on the Deschutes, to the numerous art galleries, music festivals, outdoor concerts, world class dining, and our new Bend Film Festival, there is something to please for everyone. Bend has quickly been recognized both on a regional and a national scale for it's recreational opportunities and it's population and housing boom. Visitor's have quickly become residents as they realize that they can have it all, but most importantly, the quality of life they have long been after.